Never miss an update. Kompyte monitors your competitor’s online activity, spotting relevant changes as they occur. Respond faster to any promotion, improve price competitiveness and maintain your profits with ease. Know when the competition makes a move so you can respond instantly. Kompyte’s real-time competitor alerts make it easy for you to take action when the competition makes a move. Maximize your profit, retain your margins, and compete to win! Never miss a promotion! Kompyte manages promotion detection for you. With Kompyte you will know exactly when the competition launches their promotion. Whether they announce it on their website, social media or update their AdWords, Kompyte will spot the promotion and notify you. 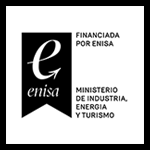 Stay up to date on your competitor’s product changes. Kompyte keeps an eye on your competitors website, social media and online ads so we can alert you when the competition launches a new product or changes their product offering. 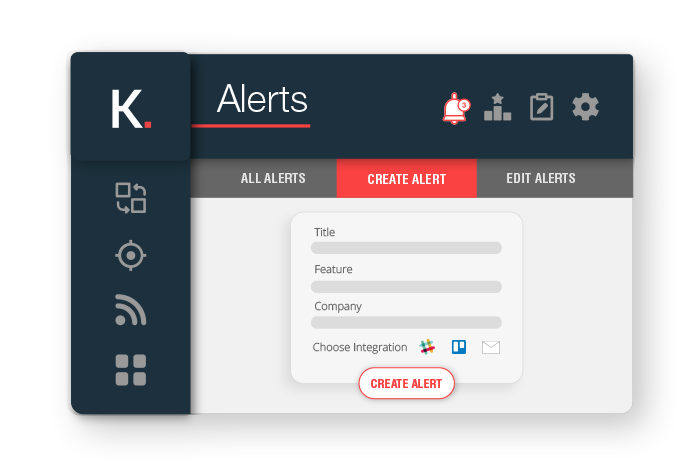 Set up the custom alerts you need beyond pricing, product and promotion from industry specific alerts to daily notifications. The possibilities are endless with Kompyte, you control the content and where you’re notified. Don’t let the competition erode your profits; use Kompyte to get alerted whenever they change their pricing. Kompyte catches pricing changes and informs you by email or Slack. 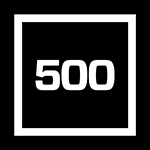 Be the first to know when a new competitor enters your market. Kompyte notifies you when there is new competition in your space by tracking the keywords you specify and alerting you when a new company bids for your keywords. 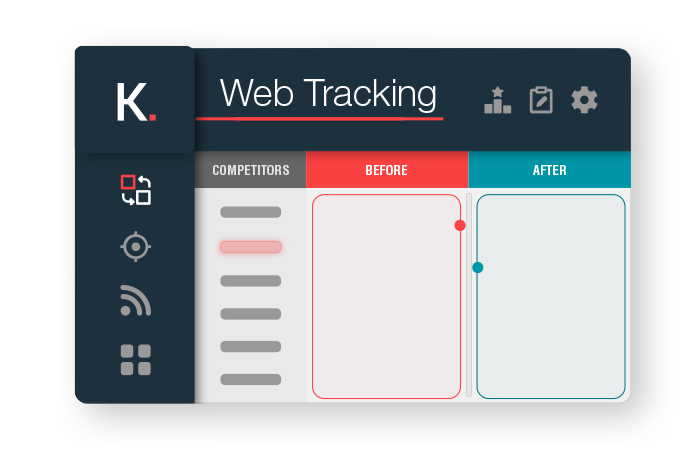 Kompyte’s website tracking engine scans your competitor’s web pages for pricing changes, updated banners, promotional alerts. Kompyte tracks the competitor pages you choose so you can see the changes made in real-time and clearly identify the before and after revisions. Kompyte monitors the competition’s social media activities so you don’t have to. The platform spots relevant announcements like new promotions and product launches so you know when to respond strategically. Find out exactly what they’re up to and get insights into how their followers responded with proprietary content analysis. Kompyte monitors your competitors Search Ad changes and keyword targets daily. 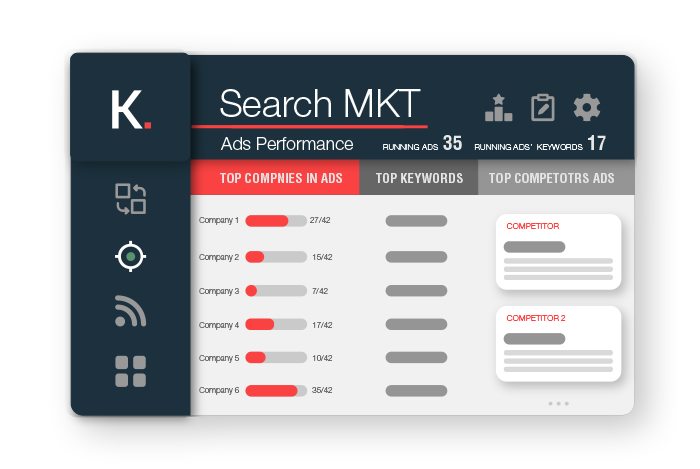 The platform shows you which keywords they are targeting and which Search Ads they’ve changed. Kompyte also helps you identify new competitors advertising in your space. 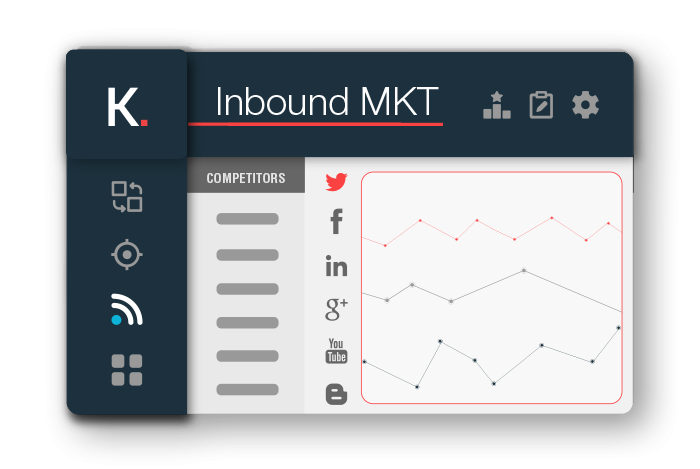 Maintain total control of your competitors’ business activities and trigger the custom alerts you need. Kompyte enables you set-up custom alerts, then the platform automatically sends the notifications to your email or Slack. With Kompyte, you’ll always be up to date and fully aware of your industry’s news. 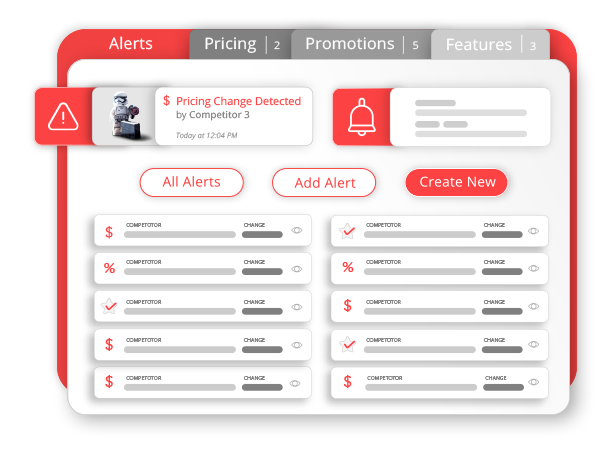 Warn your team and react before the rest of the market with competitor alerts where you want them. Free up your inbox and choose where you’d like to be alerted. 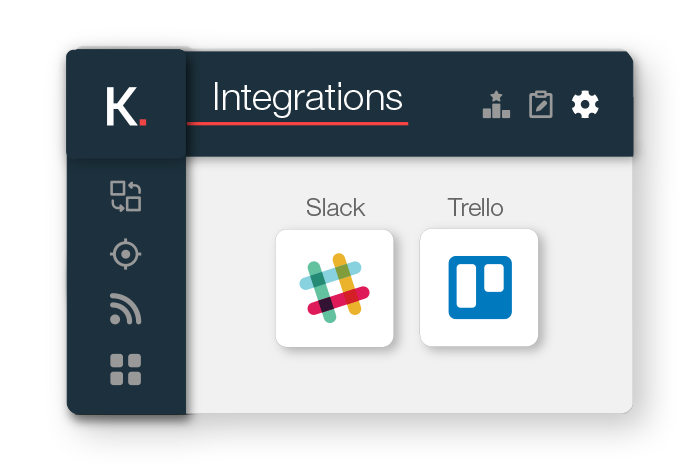 Get notified on your favorite platforms, like Slack and Trello, with Kompyte’s third party integrations.